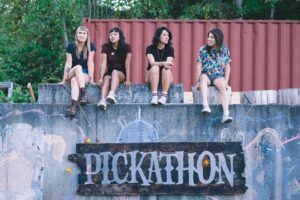 Get Ready For The Indie Rock Music Festival – Pickathon! Started in the year 1999, Pickathon is an Indie Rock Music Festival that attracts music lovers from near and far! Established as the greenest music festival in the country, the festival has managed to fetch popular names like Andrew Bird, Fiest and many more to showcase their musical talent for their audience! Just like each year, Pickathon 2017 will take place just outside the city of Portland at the lush Pendarvis Farm! Going from August 3rd – 6th, this four-day festival has plenty of excitement, with some of the biggest names in the indie rock music circuit to take part in the event. You can check out the complete list of names here at https://pickathon.com/lineup/. What makes Pickathon so special? The event is held at the Pendarvis Farm, which is spread across 80 acres of land. What makes this festival unique is the fact that it is organized in a way that makes it sustainable for the summer season. This is the reason why it has also been ranked as the greenest music festival in the country. Another great thing about the festival is that there are plenty of camping options in the farm. So staying during these three-days is going to be full of fun, music and energy! Most important of all, there are plenty of eco-friendly transport options available here during the event. This makes it safe for the environment and the surroundings. All these reasons, together with the fact that it has played host to some of the hottest names in the Indie Rock Music Scene, made Pickathon the first large outdoor music festival in the entire country that eliminated single-use utensils like cups and plates in the year 2011. And, they have been coming up with new ways and increased efforts to make the festival cleaner and greener, year after year. So, are you ready to be part of the greenest music festival in the country? 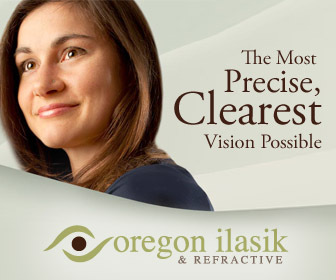 Tickets for Pickathon are already on sale. 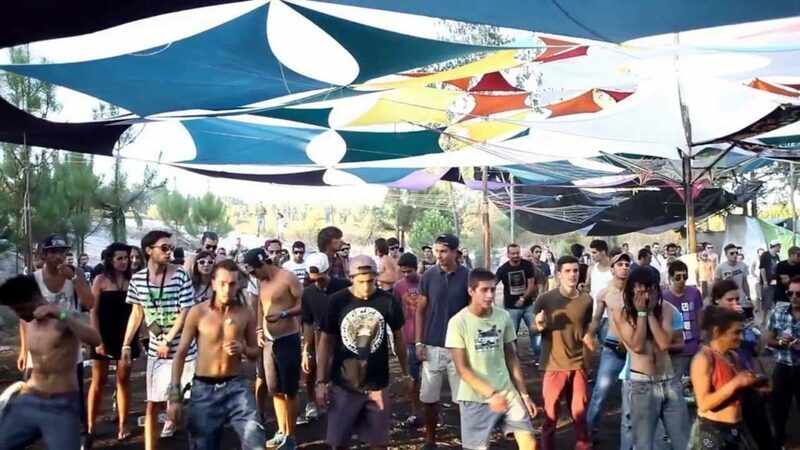 This music festival that became totally plastic free in the year 2010 is setting an example for others to follow on how to have fun, while being responsible and causing minimum harm to the environment. 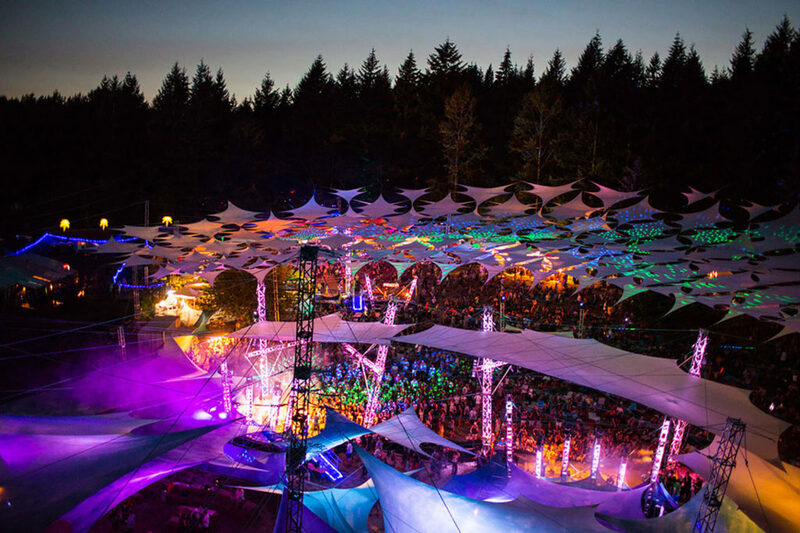 If you are looking to be part of something really exciting, then going to Pickathon this year can be a great idea! Not only will you get the opportunity to enjoy some great music while camping on the Pendarvis Farm, but at the same time you can be a proud participant of something that’s inspiring real change!